Prof. Sunil, the principle of the drama college, inaugurated the LCA program 2018-19 and enlightened us with his meaningful message on the importance of art, culture and literature. 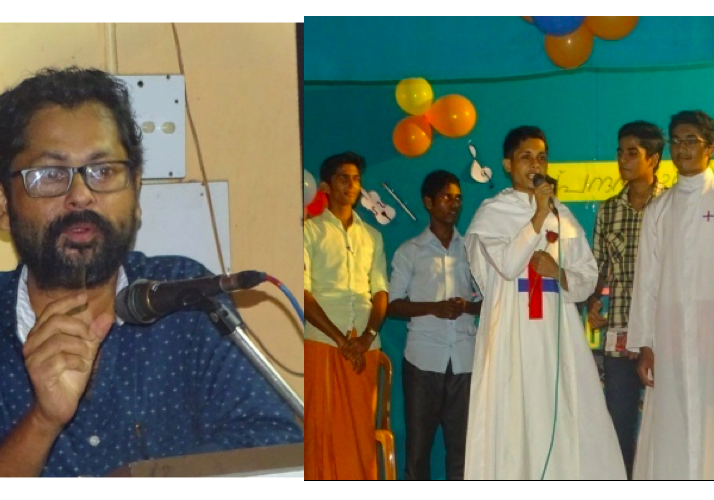 And Sr. Conchi, Trinitarian sister, felicitated and wished all the best to the brothers. 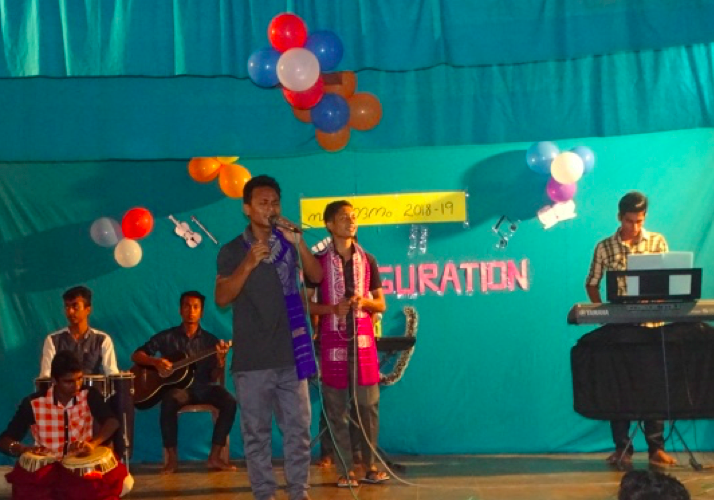 There were colourful programs presented and performed by the brothers. Teaching staff and Trinitarians sisters were present.